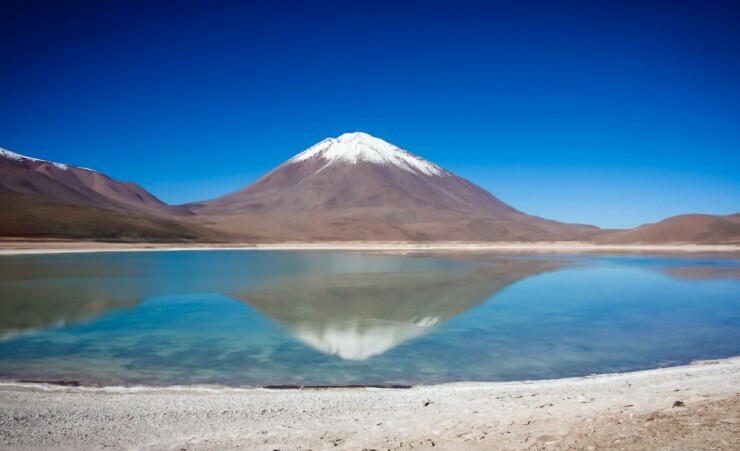 From the cosmopolitan capital of Santiago, to the stunning mountain side vineyards of Colchagua and the unique landscapes in the Atacama Desert, northern Chile boasts some unforgettable highlights. 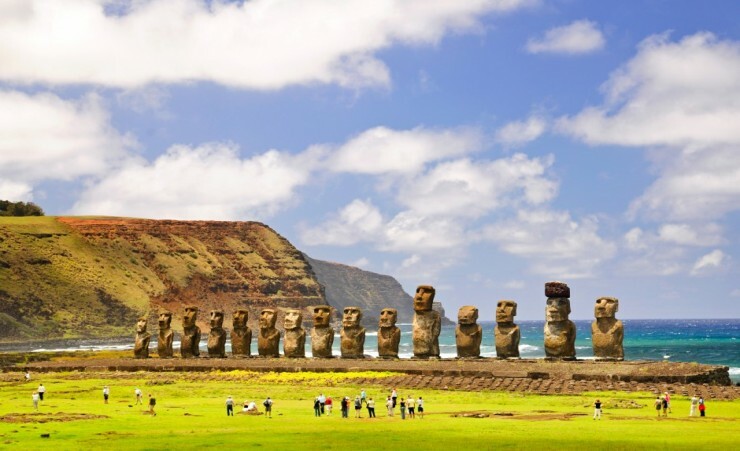 Add to this mysterious Easter Island, one of the most isolated places on earth endowed with the striking moai statues, this 14 day magical tour offers the very best this region has to offer. 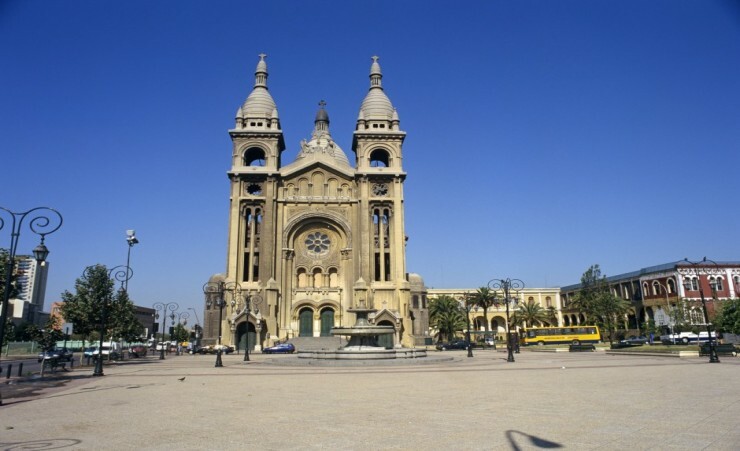 Depart London on your scheduled, overnight flight to Santiago via Sao Paulo. 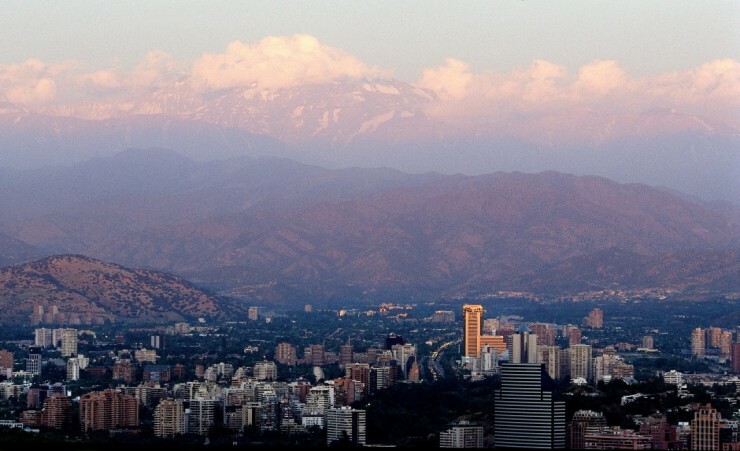 Set against a spectacular backdrop of snow-covered Andean peaks, this morning's tour of Santiago includes the city's historic heart, visiting beautiful baroque buildings and the provincial Santa Lucia Hill where Spanish conquistadors founded the city in the 16th century. Optional excursion (payable locally): Full day Colchagua Valley with wine tasting at 2 wineries with lunch included. Journeying south to Colchagua valley, discover where some of the country's very best red wines are produced. Located in one of the New World's finest wine regions, enjoy some samples of award winning cabernet sauvignons and wonderfully rounded merlots. 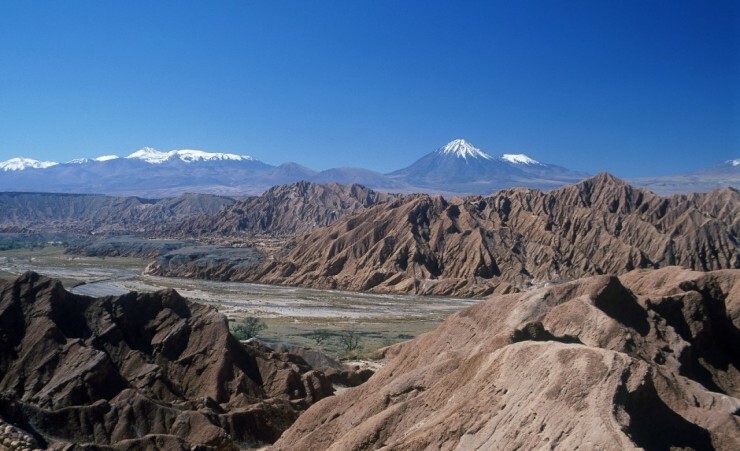 Fly to Calama in the Atacama Desert, the driest place on earth. The resulting eerie landscapes are beautiful beyond belief, boasting unworldly vistas and huge, clear night skies. Transfer to the oasis town of San Pedro and late afternoon climb the sand dunes of the Moon Valley to watch a mesmerising sunset. 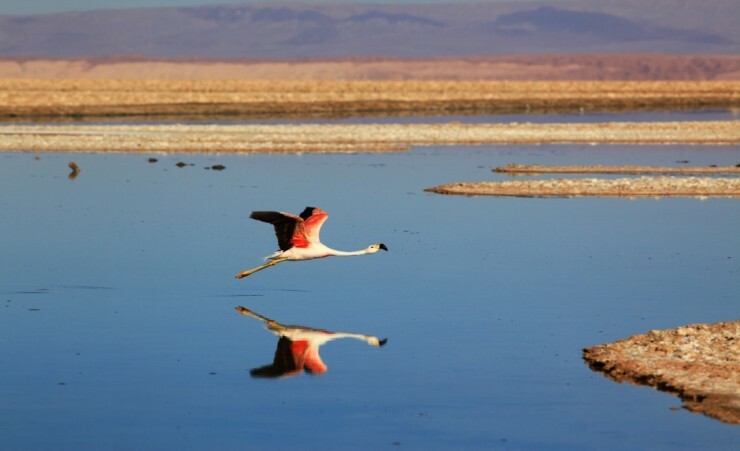 This morning travel to the incredible Salar de Atacama, Chile's largest salt flat. Cross the crunchy crystalline edge of this immense basin to the Chaxa Lagoon, where dozens of flamingos forage in the mineral rich waters. Next, the nearby Miscanti and Menique Lagoons, with their intense blue-coloured waters, provide incredible views over the unique landscape. Return to San Pedro for the rest of the day at leisure. 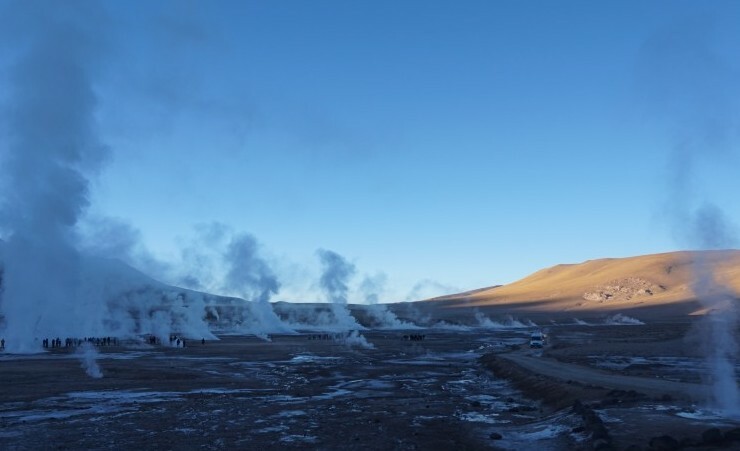 Rise before dawn to reach the dramatic Tatio Geysers and witness the gurgling craters forcing columns of white steam high into the skies above. Arriving back in San Pedro, the rest of the afternoon will be at leisure. This morning transfer to Calama airport for your flight to Santiago. On arrival you will be met and taken to your hotel to spend the evening. 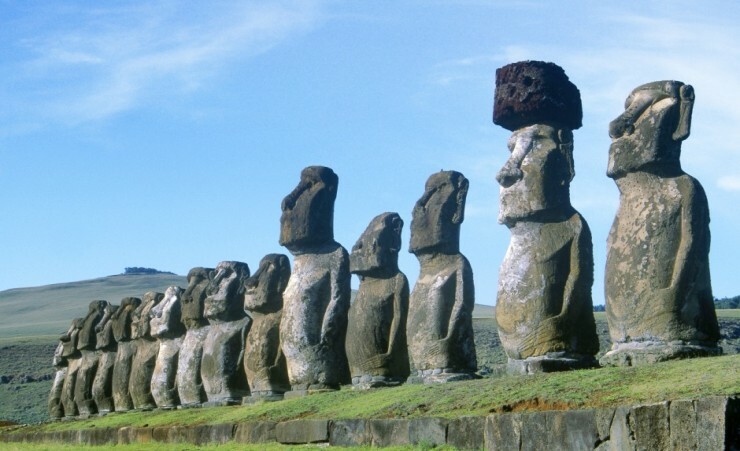 Departing mainland Chile, fly to Easter Island, a tiny island formed from volcanic rock in the middle of the Pacific Ocean. Known as Rapa Nui to its native Polynesian settlers, the UNESCO World Heritage Site is the most remote inhabited island in the world. 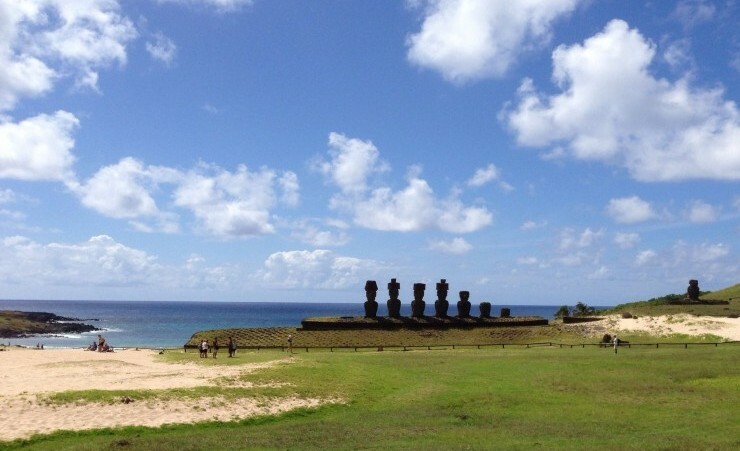 Today visit Ahu Tongariki, the island's largest Ahu (shrine) with 15 imposing moai statues that have become synonymous with Easter Island itself. The meaning and creation surrounding these sublime works of art have sparked lively debate for centuries. The tour concludes at the beautiful beach of Anakena where you can take a refreshing swim in the Pacific Ocean's warm waters. 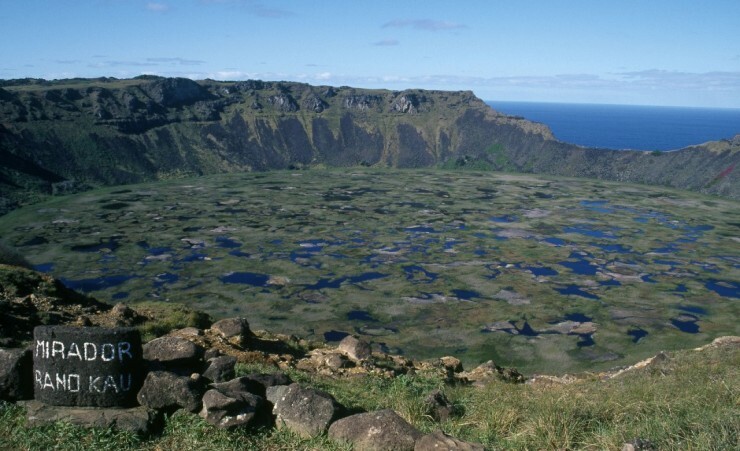 Ascend the extinct Rano Kau volcano to the Orongo ceremonial village to discover where indigenous kings were once chosen following a gruelling competition. This afternoon, venture out to explore some more shrines and archaeological sites including Hanga Poukhura where toppled moai reveal tales of ancient battles. Today has been left as a day of leisure. 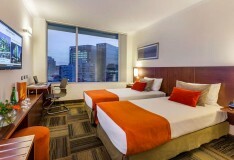 Return to Santiago by flight and transfer to your hotel. This morning you will be transferred to the airport for your flight to the UK (via Sao Paulo). 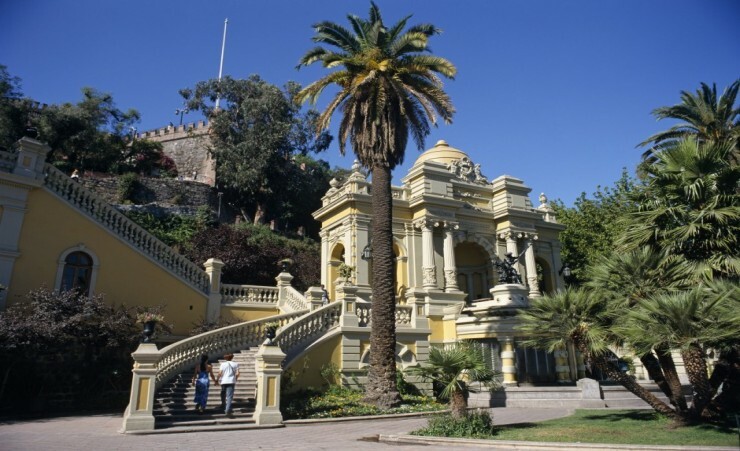 If you are a British passport holder a visa is not required for entry into Chile. Further visa advice should be sought from the applicable tourist authority for other nationalities and for general queries. We strongly advise you to check with your destinations' Tourist Board or Embassy for the most up-to-date guidelines regarding required passport validity. Your flight to Santiago International Airport is with TAM Airlines (JJ) departing from London Heathrow Terminal 3. Each passenger is entitled to 23kg of hold luggage plus one item of hand luggage not exceeding 56cm x 40cm x 20cm in size and 1 personal item such as a handbag or laptop. Internal flights are with LAN airlines. Each passenger is entitled to 20kg of hold luggage plus one item of hand luggage not exceeding 5kg. It is compulsory to recheck luggage in Sao Paulo when connecting with a domestic flight. Please be aware of the difference between the weight restrictions of international and internal flights. Weight restrictions will be finalised on E-ticket receipt. Check-in for your international flights should be at least three hours before departure. Flight times/numbers are for guidance only and are subject to change. On arrival in Chile you will be met by a representative from our local agent, Pure Chile, holding a sign displaying: ?Mercury Holidays?. This tour is accessible to most people with an average level of fitness and normal mobility. It involves full days of sightseeing, often on foot, and includes some climbing of stairs and getting on and off coaches. This tour is not suitable for anyone with walking difficulties. The minimum number of travellers in your group will be 10, and the maximum will be 30. If in the unlikely event there are less than 10 people booked on your tour date, we will endeavour to reduce any disruption to your holiday and try to operate your tour with lower passenger numbers. If we are not able to operate your departure date then you may be asked to change to a different date and a full refund will be made available to you should this alternative not be suitable. This is a fully escorted tour with local guides throughout ensuring that you have first-hand knowledge at all times. The currency in Chile is the Chilean Peso, also known as CH$. US Dollars are widely accepted in Chile should you wish to keep an alternative currency on you. You will need to take money with you to cover any personal purchases such as souvenirs, laundry and extra drinks and snacks. Approximately £200 will be sufficient for the durations of the tour, depending on how much of a bargain-hunter you are! We have a limited amount of rooms with no single supplement on this tour. Please note, for departures travelling in 2018, please refer to your final ticketing documentation regarding your hotel in Santiago. Leave plenty of space in your case for shopping! All the hotels were very good. The staff were efficient and helpful. We especially liked the hotel in Atacama for its friendly staff and excellent food. They also provided complimentary water, coffee and tea throughout the day which was much appreciated. 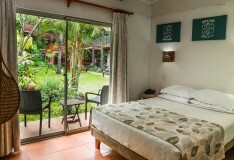 The hotel in Easter Island was minutes from the sea, restaurants and shops and the gardens at the hotel were beautiful. The hotel in Santiago was very convenient for areas of interest and the shops. The guides were really friendly and helpful. Jo & Claudia - Santiago. 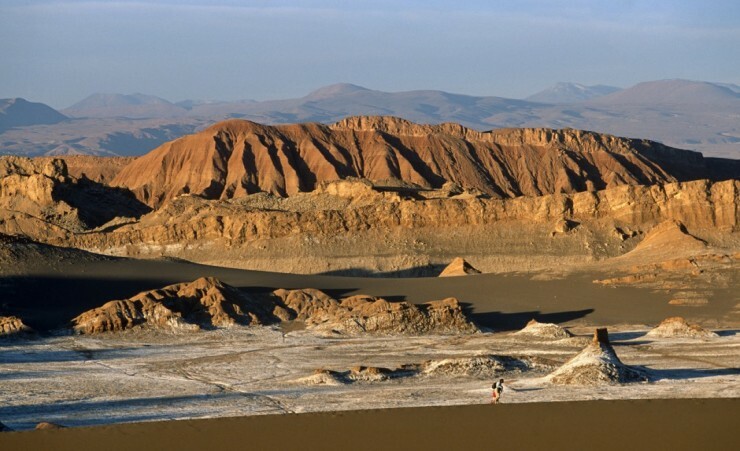 Mario - San Pedro De Atacama. Christian & Piere - Easter Island. The trips were well organised and they showed us the best of the areas we visited. All hotels lived up to expectations given their differing locations. Breakfasts were good with plenty of choice, beds comfortable and staff friendly. Wi-Fi available in all. 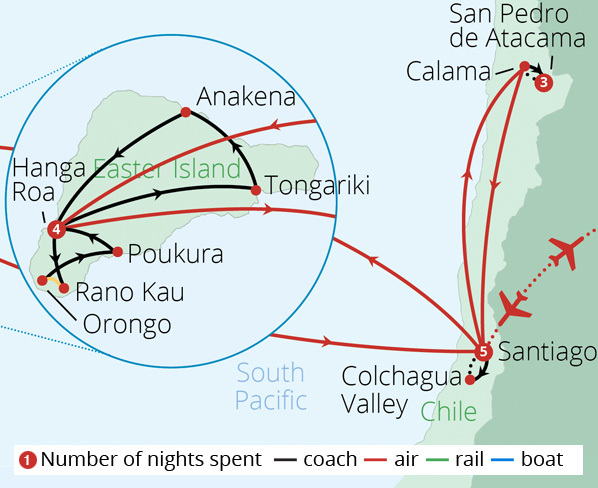 The Price and to see Easter Island. All 3 hotels were in great locations. No complaints. Fundador Santiago excellent location but a little jaded. Brilliant holiday and one I won't forget for a long time. Could do the Atacama dessert and the whole trip all over again it was so great. A dream holiday come true! What an excellent tour. All our guides were good and the hotels were great. 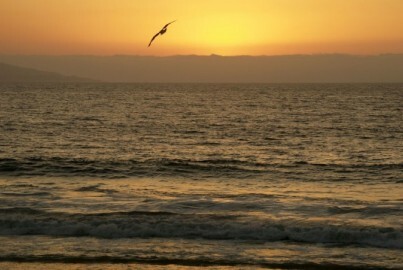 Located on the Pacific Coast of central Chile, enjoy three nights in Vina del Mar. Simply relax on the golden sandy beaches just a short walk from your hotel, or stroll along the manicured boulevard lined with palm trees. Explore the Lake District of Chile where you will stay in the city of Puerto Varas, also known as the city of Roses. 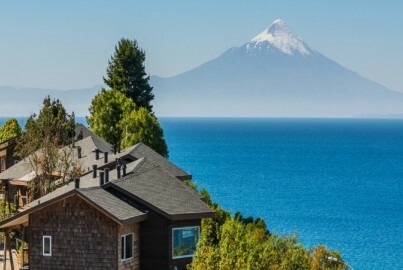 Relax on the shores of the second biggest lake in Chile, Llanquihue Lake, and admire the breath-taking backdrop of the conical Osorno Volcano and the snow-capped peaks of Mt Calbuco and Mt Tronador.